Something strange is happening and you must figure this out. Start a conversation via phone with your customer and complete mini quests inside the building. 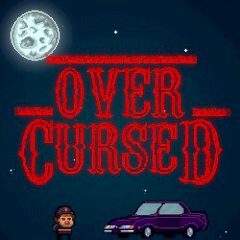 Overcursed is a game where you have to complete several missions inside the building. But your missions won't be easy, because of some hidden obstacles. Talk to your customer by phone and accept the mission. Complete the order and deal with troubles that might appear during your current mission.